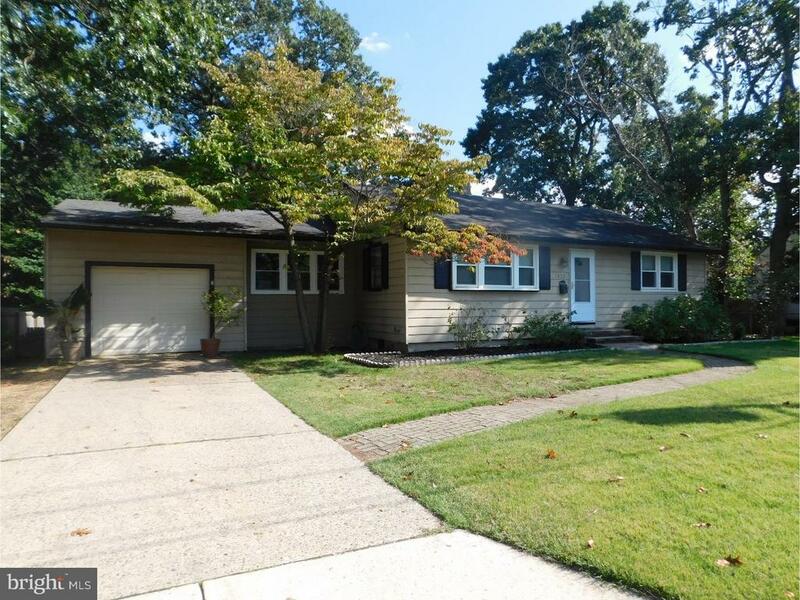 All West Deptford Twp homes currently listed for sale in West Deptford Twp as of 04/22/2019 are shown below. You can change the search criteria at any time by pressing the 'Change Search' button below. If you have any questions or you would like more information about any West Deptford Twp homes for sale or other West Deptford Twp real estate, please contact us and one of our knowledgeable West Deptford Twp REALTORS® would be pleased to assist you. "This property consists of 10 buildable lots and 2 shells being sold as one transaction at above price. 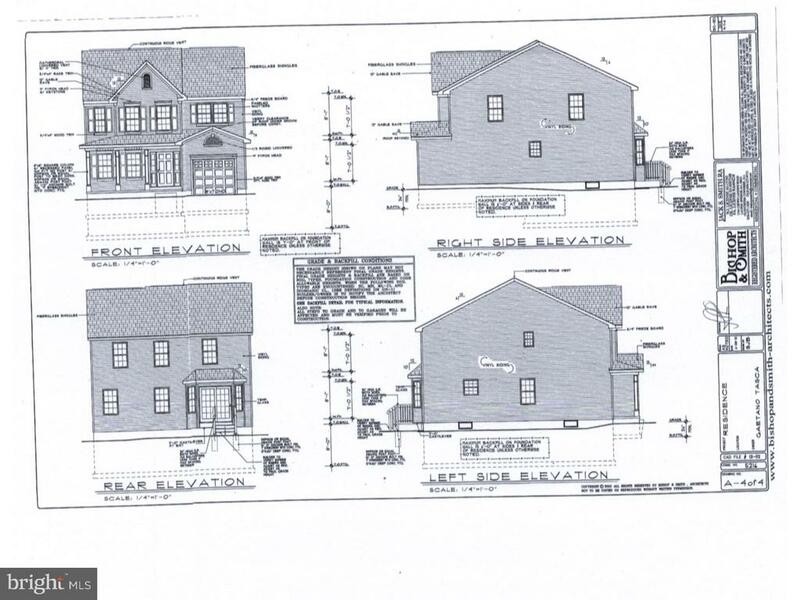 All lots have utilities at curb including water, sewer, gas and electric. Lots 2, 7 and 20 are listed as COAH units for low income housing as per Twp. Please do your due diligence before placing an offer. There are 10 occupied homes in this development and 2 shells already built. The shells are also listed for sale. There are no plans for this development and we cannot get you plans. It is up to the buyer to get plans. These are bank properties being sold as is." "INSTANT UPGRADE PACKAGE on the Oakton model at Shira Court: Includes Morning Room, Finished Basement and $5,000 towards closing costs! To Be Built - Brand New Single Family Homes. Cul de sac home sites in West Deptford Township within minutes of shopping, restaurants and Route 295. Easy commute to Philadelphia, Delaware and North Jersey. Shown here is the Oakton model that is available to be built. It is one of five available floor plans to choose from. All Bruce Paparone homes are Energy Star Certified. Homes at Shira Court include quality features such as: Hardwood floors in foyer, kitchen/dining area and powder room, 42 kitchen cabinets in a wide selection of finishes & styles, soft-close kitchen cabinet doors and drawers, large kitchen islands, granite countertops, stainless steel appliances, ceramic tile floors and shower in master bath, ceramic tile floors and tub surround in hall bath." 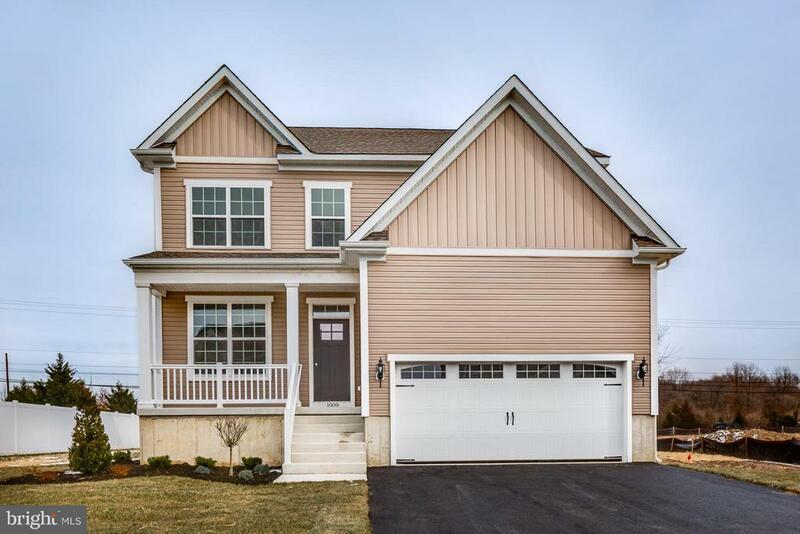 "**Move-In Ready NEW Home** Brand New Home in private cul de sac location in West Deptford Township within minutes of shopping, restaurants and Route 295. Easy commute to Philadelphia, Delaware and North Jersey. 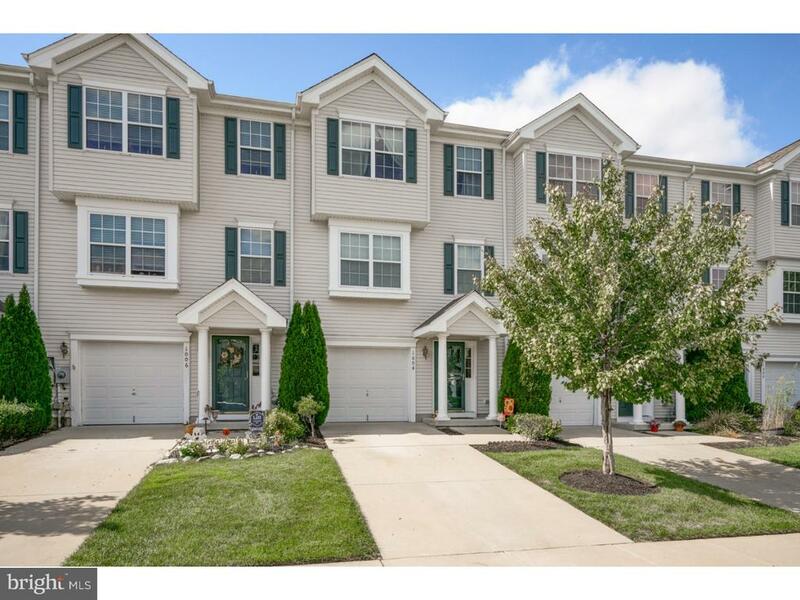 This Laurelton model includes: 4 bedrooms, 2.5 baths, morning room, finished basement & 2-car garage. The custom front elevation showcases a welcoming front porch, upgraded siding & front door. The open foyer features an upgraded staircase with oak tread and painted white risers. The kitchen offers 42 cabinets featuring soft close doors & drawers, center island, granite counter tops and stainless steel appliances, including a 5-burner gas range. Gorgeous hardwood floors are located in the foyer, powder room, kitchen and morning room. The formal master bedroom suite includes a luxury master bath with upgraded ceramic tiled floor and shower, double bowl sinks & a large walk-in closet. The laundry room is located on the 2nd floor for added convenience. All Bruce Paparone homes are Energy Star Certified. Don't miss the chance to live in this great community!" "INSTANT UPGRADE PACKAGE on the Ashton model at Shira Court: Includes Morning Room, Finished Basement and $5,000 towards closing costs! To Be Built - Brand New Single Family Homes starting at $349,900! Cul de sac home sites in West Deptford Township within minutes of shopping, restaurants and Route 295. Easy commute to Philadelphia, Delaware and North Jersey. Shown here is the Ashton model that is available to be built. It is one of five available floor plans to choose from. All Bruce Paparone homes are Energy Star Certified. Homes at Shira Court include quality features such as: Hardwood floors in foyer, kitchen/dining area and powder room, 42 kitchen cabinets in a wide selection of finishes & styles, soft-close kitchen cabinet doors and drawers, large kitchen islands, granite countertops, stainless steel appliances, ceramic tile floors and shower in master bath, ceramic tile floors and tub surround in hall bath." "NEW HOME TO BE BUILT! Contact listing agent for details on the lay out of new construction. Purchase the property before construction starts to add your own touch!" 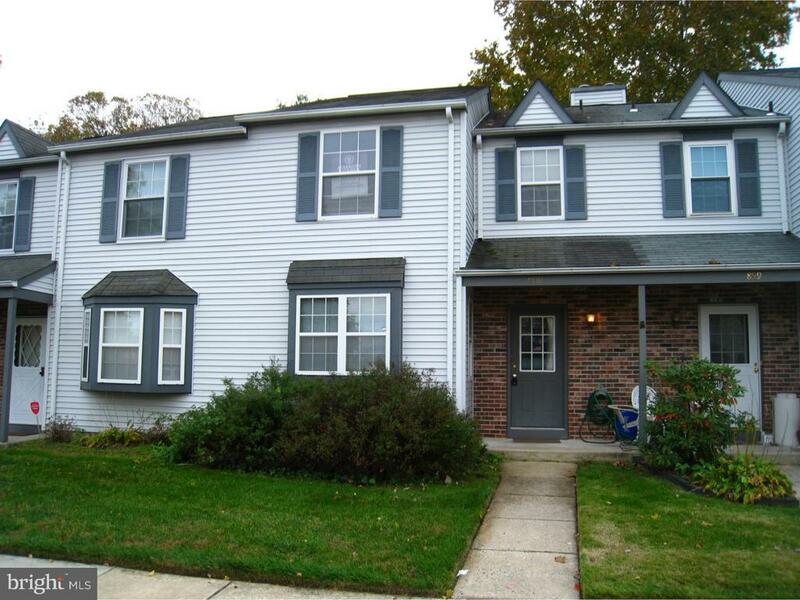 "COME SEE THIS WEST DEPTFORD HOME WITH ITS NEW LOWER PRICE! 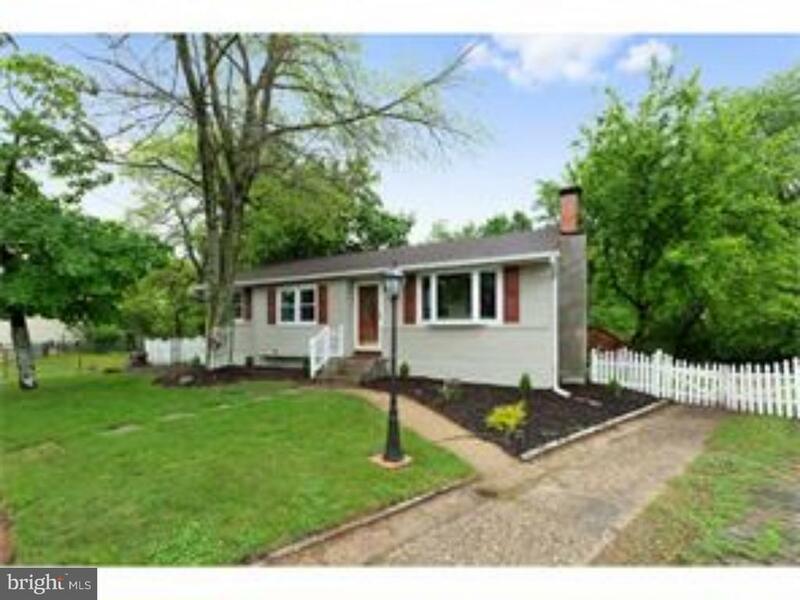 Opportunity awaits in this recently renovated home! Enjoy one story living in this spacious and open floor plan, boasting over 2000 square feet of fabulous living! Don't delay! Make your appointment today to see this amazing property, offering a nice mix of tile and engineered hardwood flooring, a custom designed kitchen with granite countertops, and a stainless steel kitchen package and two fully renovated baths. A large living room with a gas fireplace, an eat-in kitchen and a spacious den off the kitchen, offers sliding glass doors that lead you to the large deck. The master bedroom is complete with an en-suite with plenty of closet space for your wardrobe, with its own glass sliders that lead you to the large deck. Three other nice size bedrooms are sure to please! All of the major items have been done for you, including the new HVAC system and new roof with transferrable warranty! Easy access to Rt. 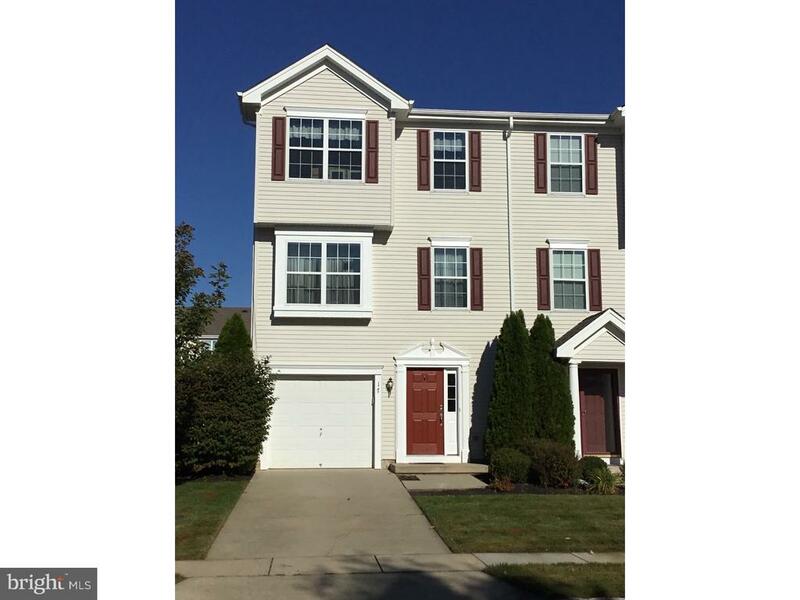 295 and close to The Riverwinds Community!" "Pristine, Immaculate and Loved. These are just a few words that come to mind at 1004 Buckingham Drive, and once you take your private tour, you will leave feeling the same. The original owners have lovingly cared for this home, and it shows. The foyer is bright and airy, leading to a recreation room with sliding doors to the patio and yard (which you can fence in!). The laundry area is also part of the recreation room, closeted in to maintain a neat and tidy look. The first floor also has a half bath, another closet with crawl space for extra storage, and access to the garage. On the second level of the home is a great room, flooded by natural light coming from the front of the home. The kitchen sits in the heart of the home. Imagine standing at the built-in island, entertaining and enjoying the kitchen and your guests, as the open concept here allows. Head up to the third level and you'll find two cozy bedrooms both with nice closets, and one with a custom built-in shelf. A full bathroom in the hallway separates the sleeping areas, so the master suite really feels like a getaway. The master bath has a double vanity, stand up shower and a soaking tub. The master suite is quite spacious and has a walk in closet. Sellers are offering a one-year 2-10 Home Warranty to the buyer as well! In addition to being a move in ready home, this home has easy access to major highways, shopping and schools. Make your appointment today!" "This property is 3 floors fully finished and ready to go. Walking into the foyer of the property there is a half bath and garage access as well as a full finished walk out media room with large windows and patio doors leading to a fenced in yard. The second floor has a beautiful kitchen with dark cabinetry, Island and granite counter tops. Sunroom off the kitchen with large windows and gas fireplace make this area of the house cozy and great for entertaining. Living room and dining room combination is oversized again with large windows for natural lighting. The 3rd floor you will find a master bedroom with master bathroom featuring oversized soaking tub, glass shower stall with tile surround and double sinks. Large walk in closet finishes this space. There is also two decent sized bedrooms and a hall bathroom on this floor to make it complete. Call today with questions about this fabulous property!" "These 2 town houses are side by side and are being offered at the above total price for the 2. They are a new construction and the exterior is complete. The interior is a studded shell ready for final fit out. Unit 17 is a COAH for low income housing as per twp. Water, sewer, gas and electric are in the units but are not run throughout the properties. Buyer must do their due diligence before placing an offer. There are over 10 units occupied and 10 more to be built. Call for more info"
"Your home sweet home awaits you! This is your opportunity to join the strong family community of West Deptford Township - boasting an excellent school system and home to the Riverwinds Community Center. This three bedroom rancher is the perfect home for you to make lasting memories. Spend invaluable bonding time in the living room and cook up your favorite recipes in a kitchen with lots of counter space. Through the kitchen enjoy the newly opened up and renovated sunroom, which could be used as a dining area or sitting room. From there, you can exit into the garage or out into your large backyard with plenty of shady trees - the perfect place for relaxing or gathering with friends. The basement is partially finished and would be ideal as a family room, office or even a Man Cave. Both the furnace and central air were updated in 2015. Washer/Dryer excluded but negotiable." "Your cosmetic touches are all that is needed to make this 3-4 bedroom 2 1/2 bath with 1 car garage in desirable Greenfields your dream home. Bi-level living offers you great space for entertaining with an open dining room, living room, and eat-in kitchen. Upper level also has master bedroom and bathroom and two additional spacious bedrooms. On the lower level relax in the familyroom in front of the fireplace that is nestled in the middle of a brick accent wall. On the lower level is a second bathroom and what could be a fourth bedroom, study, media room, etc. The beautiful backyard is fully fenced with a shed, green and gorgeous. Sit out on the back patio and enjoy! 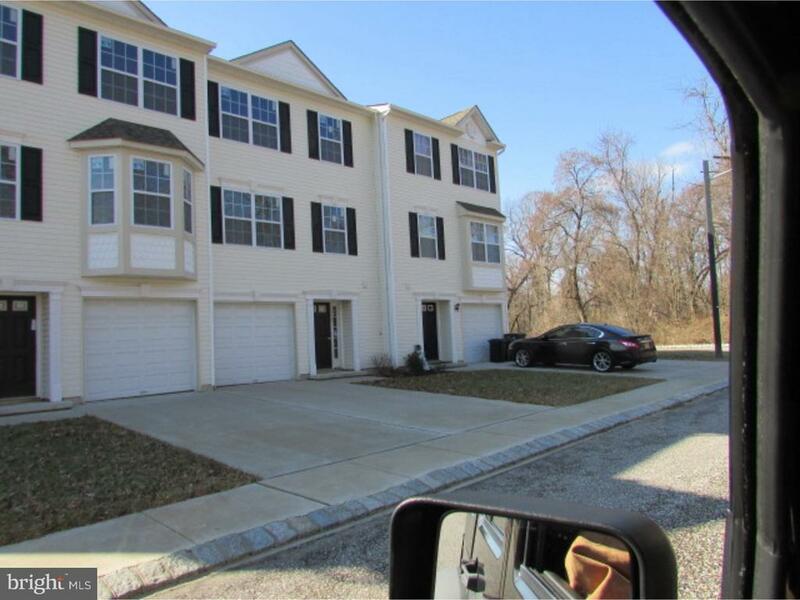 Premier community of Greenfields is close to transportation, highways, shopping, and more!" "Lovely 2nd floor Corner Condo in The Grande. New carpet and freshly painted in neutral colors. Features Washer & Dryer, new Hot Water Heater and Ceiling Fans. Close to shopping and schools and Riverwinds Community Center. Corner Unit close to Parking Area. Sliding doors off Living Room to Balcony. 3 Bedrooms, 2 Baths, Open Concept and floor plan with lots of Natural Light. 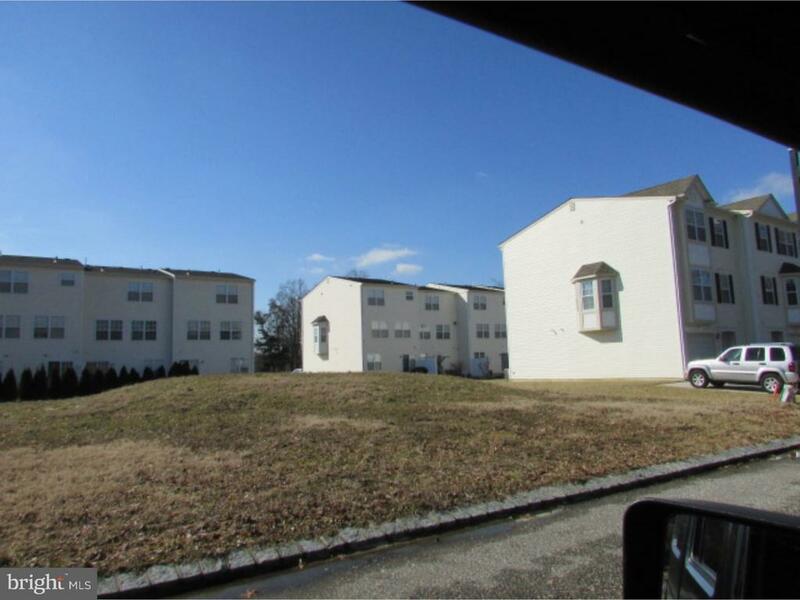 Great Location close to I-295. Condo is Available Immediately. 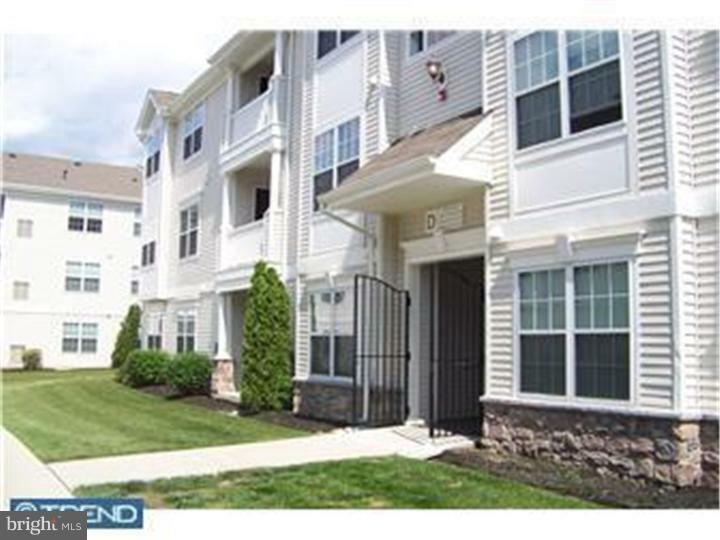 Come see this beautiful condo in a Great Location!" "Possibly subdivision on this double lot! 3 br 2 bath home on a huge lot! New Heather(2018) Newer Roof 2008. Deck. Updated master bath. Hardwood floors. Home needs TLC. SELLING AS IS. Buyer responsible for all inspections and/or certifications. Close to major highways!" "Beautiful 2 bedroom townhome features vinyl window, newer gas heat and central air, newer hot water heater, fresh paint, updated kitchen with new counter tops and oak cabinets, updated baths, rear patio and walking path." "Calling investors. Make an offer on this home. Colonial style 4 BR home sits on a large corner lot with loads of side yard that runs to the corner of Academy. This home has a formal liv rm, din rm, great room and very spacious bedrooms. Homes needs a lot of work and is priced to reflect this. Central a/c needs replacement, bathrms are nice size but need some updating as well as carpet. There is hardwood flooring under the carpet. Great size home for this incredible price." "Welcome Home! 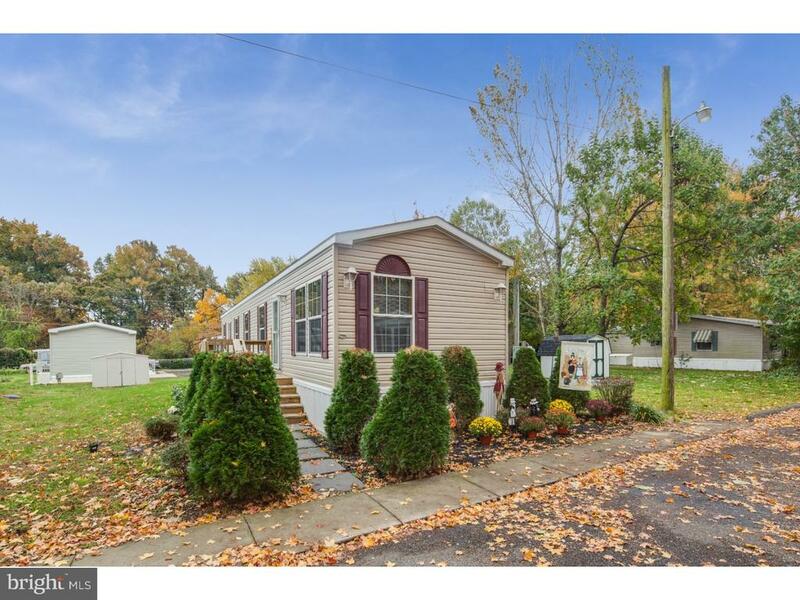 This well maintained, MOVE-IN READY, 7 years young manufactured home is perfect for first-time buyers or for anyone looking to downsize! This home boasts 3 nice sized bedrooms and a spacious full bath. New floors throughout the living room and hallway make this space feel open and airy! Feel free to use the community pool during the Summer months for FREE! West Deptford Township itself has so much to offer as well! Great school district, Riverwinds, and the convenience of being close to all major highways!" "A Must see, this nice mobile home needs some TLC. Appealing open floor plan, eat in kitchen ready for a good size island that you could add. Newer oak-type cabinets. Lots of counter space. Gas range and dishwasher included! Skylight in bathroom. Washer and dryer, good size closets and a bonus outside shed for storage. Central AC. Waiting for your finishing touches. Common Area Maintenance, Sewer, Snow Removal, Trash Removal, Water Possible seller financing with 10% down Sold in AS IS condition."